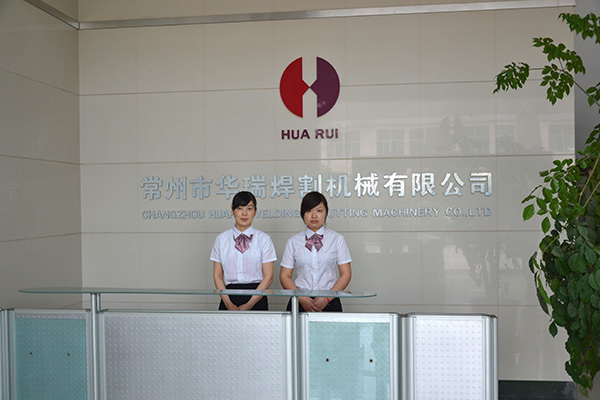 Welcome To Changzhou Huarui Welding & Cutting Machinery Co., Ltd.! 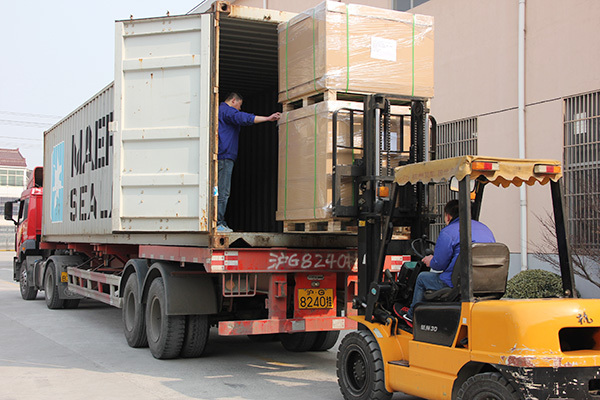 Imported high precision automation equipment, to ensure product quality excellent. 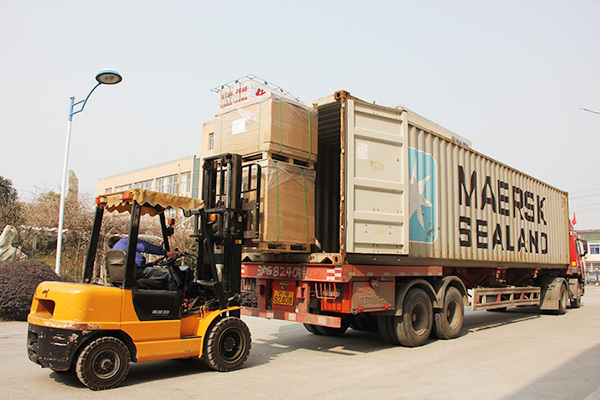 Material purchase from Metal Site, Production of raw materials according to the national standards. 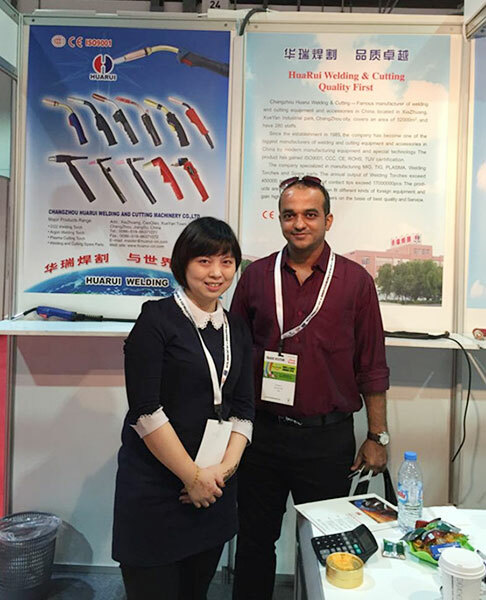 Professional R&D team, Meet the needs of different customers. 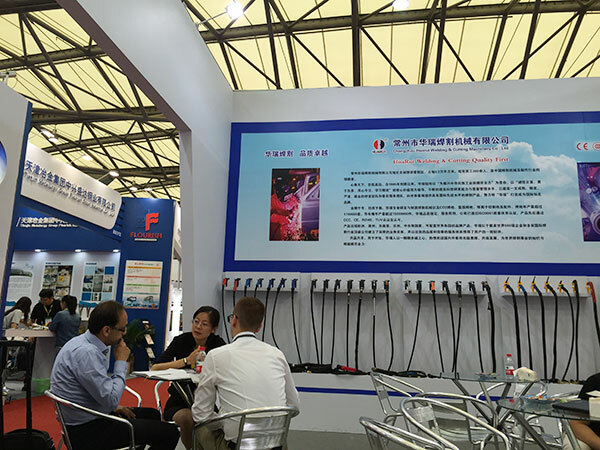 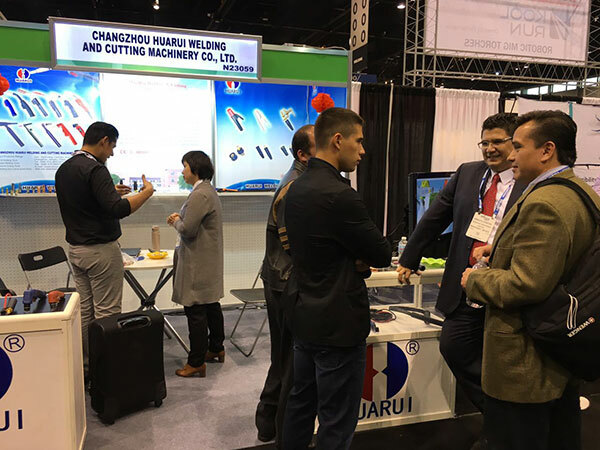 Automatic manipulator to improve efficiency, reduce production costs and more competitive advantage. 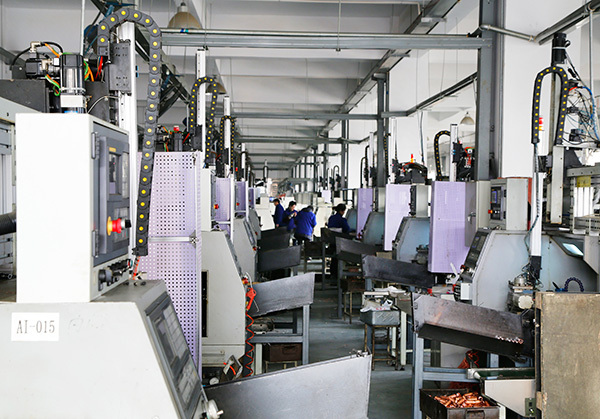 Advanced automation equipment, ensure good quality, strictly control the quality of material and each working procedure in the production process. 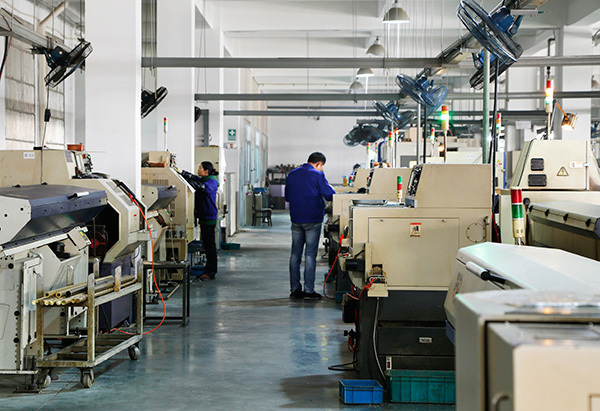 Strictly control the inspection process, to ensure the quality of the products, focus on every single details. 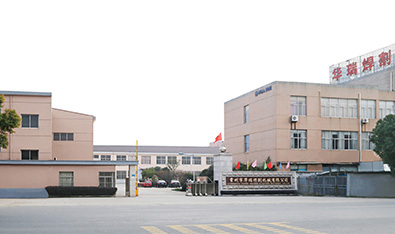 It has the world advanced testing instruments. 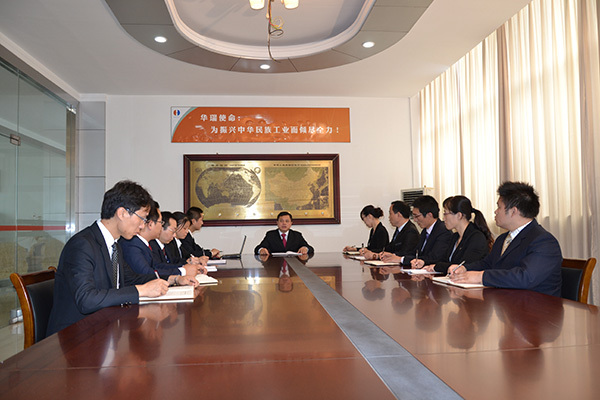 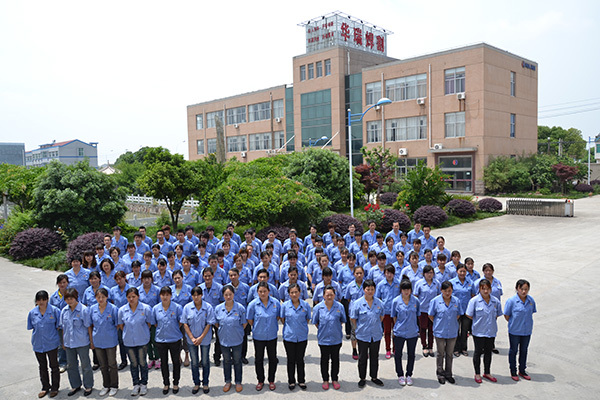 HuaRui has 20 engineers, 22 QC personnel, with abundant product development experience. 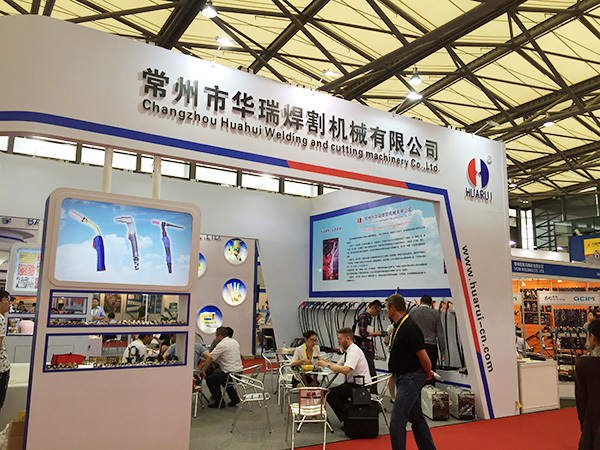 According to customer’s special requirements, design customized special products. 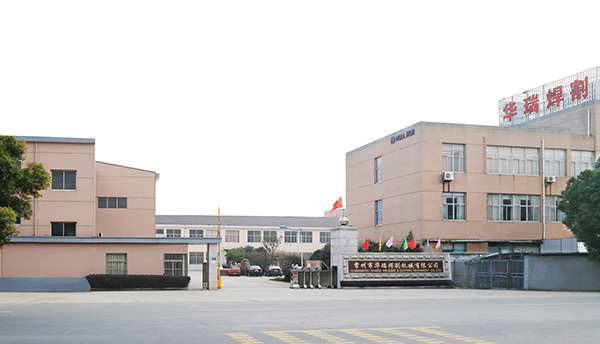 Changzhou Huarui Welding & Cutting --- Famous manufacturer of welding and cutting equipment and accessories in China，located in XiaZhuang, XueYan Industrial park，ChangZhou city, covers an area of 32000m2 , and have 280 staffs. 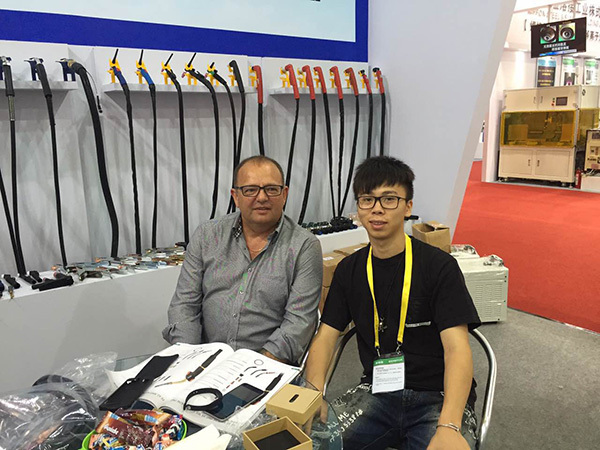 Our team on Flame Tech Booth : 14A62 at dusseldorf messen fair.